Sapphires are another Corundrum mineral gemstone. 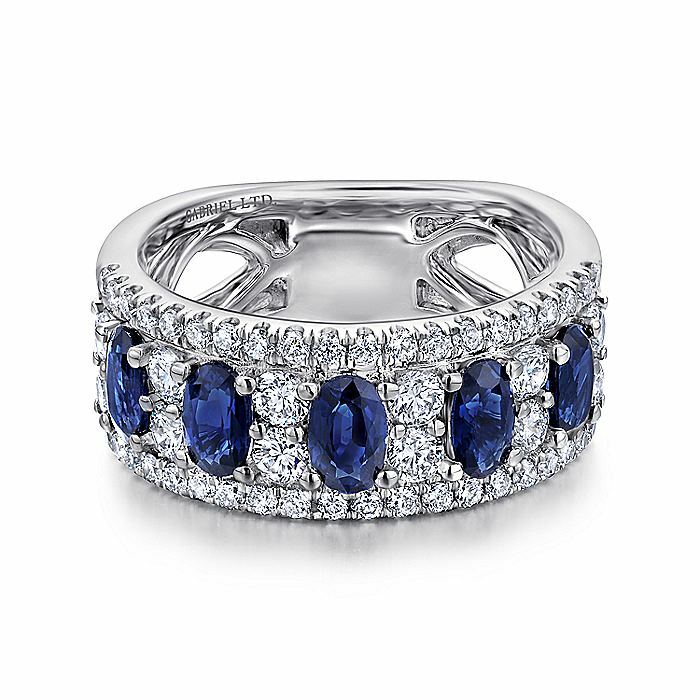 Sapphires are any Corundrum that is not red in color. They are usually considered to be blue, but come in other colors such as: violet, green, yellow, orange, pink, purple and in between. They can also be grey, black or brown in color.